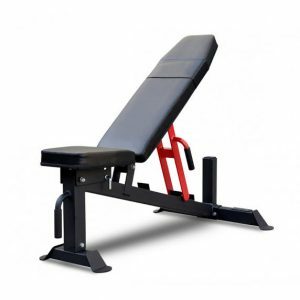 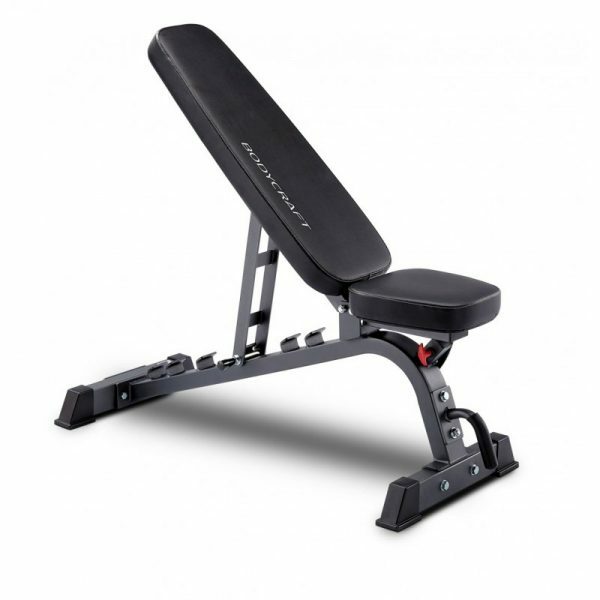 The Bodycraft CF601G FID bench is the only bench designed to fit into any Smith Machine, or Rack System. 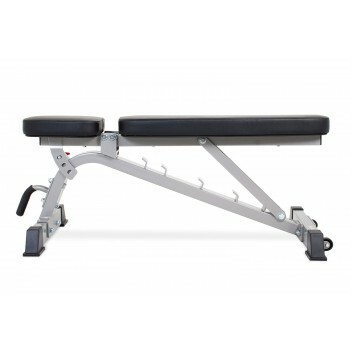 This utility bench utilizes an easy to adjust ladder catch system. 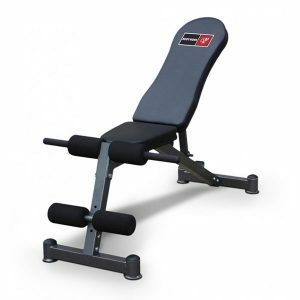 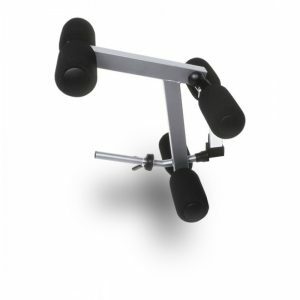 With 7 adjustable positions that range from decline to shoulder press giving you ultimate versatility. 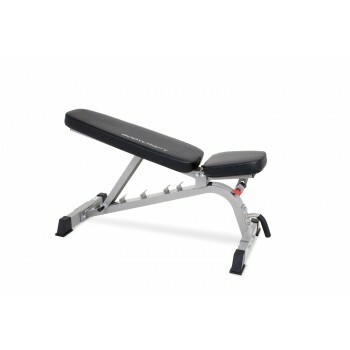 It also comes with a comfortable seat and seat back with a 2″ thick, high density foam, upholstered in black vinyl. 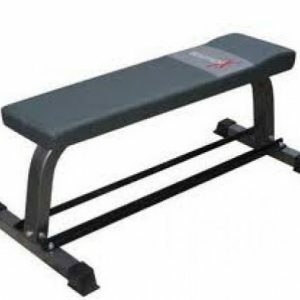 Rated for up to 1000lbs.